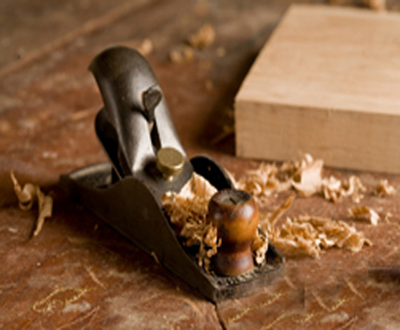 Timber Traditions are a small personal company of skilled carpenters who offer a wide range of expertise in all aspects of carpentry; from furniture making to restoration. One thing we have come to realise is that details are everything and authentic restoration and quality carpentry work can only be achieved by skilled hand craftsmanship and attention to detail. We offer a professional yet friendly service and are committed to building a long term relationship of trust with our clients. We pride ourselves on our bespoke methods – a piece of furniture or staircase we create, you will have for a lifetime. But more than that, it will reflect your tastes and individuality and be unique to your home. Whatever the nature of your requirements, Timber Traditions can help you to achieve them. 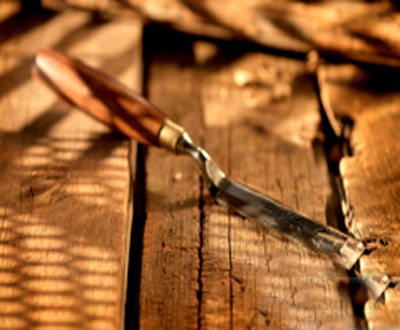 With extensive knowledge of historical carpentry manufacturing and fitting techniques, we can restore or create any timber feature both internally and externally. Guarantee of quality & service. Our business has been built on the quality of our workmanship and materials alongside customer satisfaction. Timber Traditions uses wood traced from sustainable sources and, wherever possible, through the ‘Fair Trade system’. We also opt for preservatives and treatments with the lowest environmental impact and toxicity.